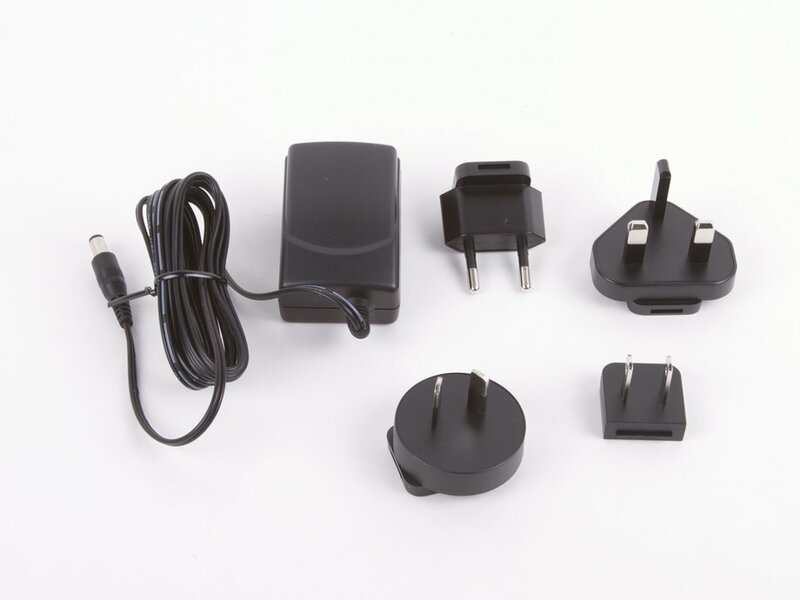 Energy-efficient AC adapter with choice of international plug styles. 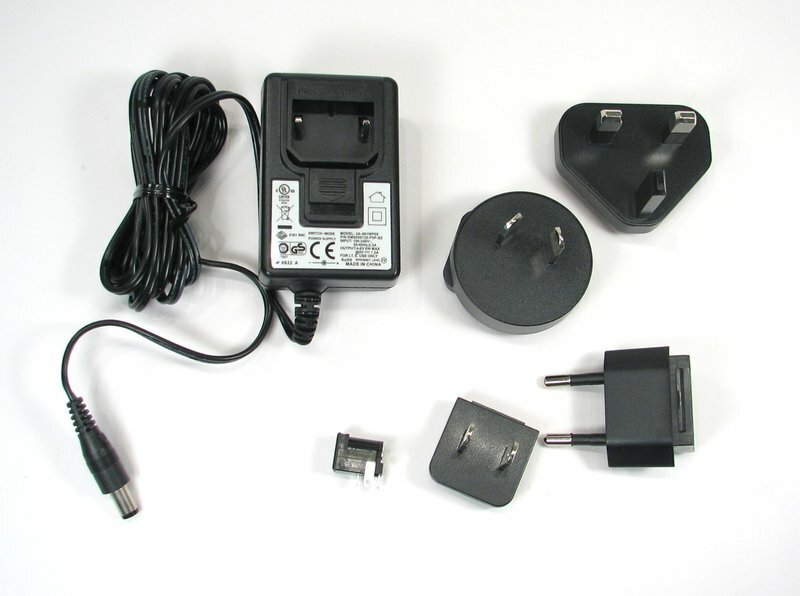 These 5 V DC, 1 A regulated energy-efficient wall-plug AC adapters can be used with Meggy Jr RGB, Peggy 2, 2313 target boards and many other projects. They are Energy Star Level V rated, and lead free (RoHS compliant). 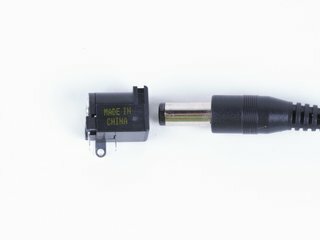 This international version takes universal input and comes with your choice of US, EUR, UK, or AUS plug. The cord ends in a 2.1 x 5.5 mm center positive barrel connector which mates with the pc-mount socket available separately here.